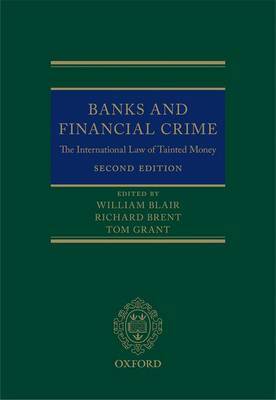 This book explores the dilemmas the EU faces in regulating the risks of the modern world. 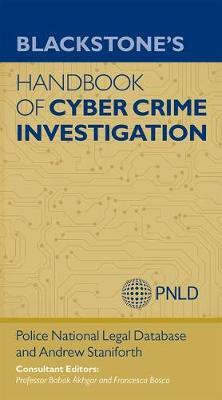 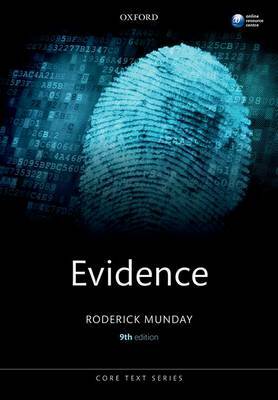 Munday's Evidence provides students with a succinct yet critical introduction to the law of evidence. 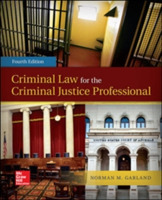 Vibrant and engaging, this invaluable text is the ideal guide to this challenging subject.